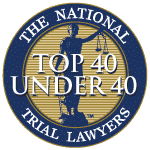 When you need a Somerset County criminal attorney, one of the leading firms in Central New Jersey is Aiello, Harris, Marth, Tunnero & Schiffman, P.C. Somerset County contains two State routes that traverse through it. One is Route 27 and the other Route 28. In addition, there are U.S. Routes including US Route 22 and US Route 202 and US Route 206. There are two interstates that pass through the County as well, Interstate 78 and Interstate 287. In addition, there are many county roads that also pass through it including County Route 512, County Route 514, County Route 518, County Route 523, County Route 525, County Route 527, County Route 529, County Route 531, and County Route 533. Since there are so many highways in Somerset County and very little mass transportation residents and visitors must drive to travel through the County. Therefore, the chances of getting a DWI or DUI in Somerset County is very high. The penalties for a first offense with a BAC reading of .08 but less than .10 is three months loss of driving privileges and a fine ranging from $250. to $400. There is also a mandatory 12-hour course at the Driver Resource Center (IDRC) with related fees and insurance surcharges of $1,000 a year for three years. You may also be required to spend up to 30 days in jail. If one is arrested with a First Offense with a BAC reading of .10 or higher one can lose their license between 7 months and 12 months and the fines range from $300 to $500. In addition, one has to do the IDRC for a minimum of 12 hours with related insurance surcharges of $1,000 a year for three years. One may also be required to spend up to 30 days in jail. If somebody is arrested with a second offense within 10 years of the first offense, one can lose their license for a minimum of 2 years and pay fines of $500 to $1,000, incur insurance surcharges of $1,000 a year for 3 years and a mandatory 48 hours with the IDRC. In addition, there may be 30 days of community service and jail between 48 hours and 90 days. 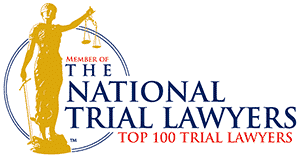 If one is arrested for a third offense within ten years of the second offense, the arrested person may lose their license for 10 years, pay a $1,000 fine, incur insurance surcharges of $1,500 a year for three years and a mandatory IDRC of 48 hours or greater and 180 day jail sentence in which one can do 90 days of the jail service in an In-Patient rehab facility. A person arrested for driving while intoxicated may be required to use an ignition interlock device. In this situation, a first offense driver must blow at least .15 in order to be required to use the interlock device. It is a requirement for second and third offenders automatically. Getting a DUI is a serious offense in Somerset County and may affect once immigration status in the United States if they are an illegal resident or an undocumented person. 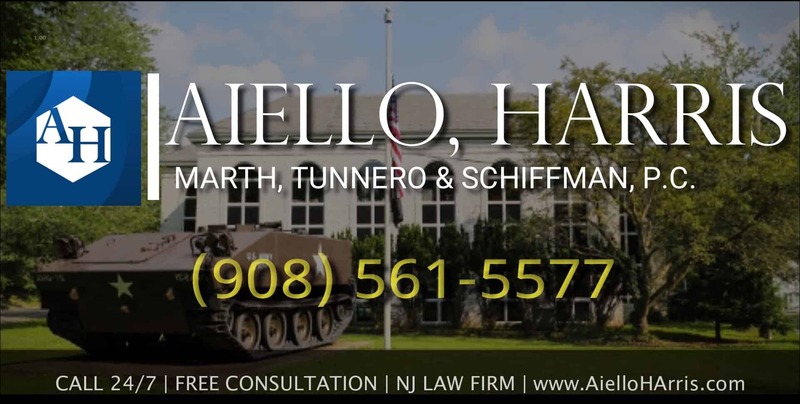 At Aiello, Harris, Marth, Tunnero & Schiffman, we have former prosecutors that used to represent the State of NJ and now they defend you. 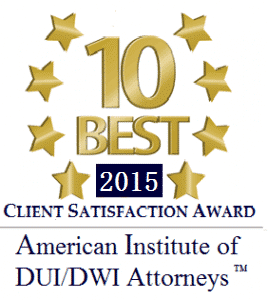 Having an experienced attorney representing you in a Somerset County DWI is extremely important. 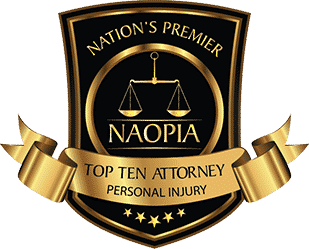 Our attorneys know the intricate defenses that are required to help you and win your case. If you are arrested for a DWI charge you need the experience of Aiello, Harris, Marth, Tunnero & Schiffman one of the premier Somerset County DWI attorneys. 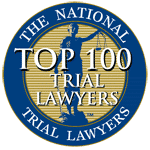 Contact our Somerset County criminal lawyers today, for a free initial consultation, call us today at (908) 561-5577 or contact us online. Your initial consultation is free.